Increase your web and mobile apps standards and security testing services using Nimap’s best and well-trained Testing and QA experts. Running an app with bugs and malware is not a standard practice. Define the sole of your app with bugs free quality products using agile testing methodologies. Nimap delivers its quality assured services to all mobile and web applications as per your requirements to give better control over your business. Running and developing any software, quality testing methods and quality assurance methods are the two major keys used to control the life of your running program. Provide applications best solutions for reducing all the technical and business risks of an organization. Tested Application is been quality check by our automation testers. Software developed by Nimap including all third party projects undergoes proper trail and testing check to have a flawless user experience. Testing involves analyzing applications with the help of third-party tools. With this test automation, one can control the execution of test results. Hiring Software tester from Nimap help to add convergence of efficiency, functionality. Customize testing, app performance optimization and sheer excellence to your applications. You can hire our testers at your workplace on a timely basis according to your business requirements. We train our developers skillfully in order to demonstrate outstanding result. We share experienced tester to work for your firm who has been rated 4.5 / 5.0 by 150 Clients.  Why Hire software tester from Nimap Infotech? Selenium is a portable framework for testing web applications. Selenium provides a playback tool for authoring functional tests. TestingWhiz tool’s Enterprise edition offers a complete package of various automated testing solutions like web testing, software testing. 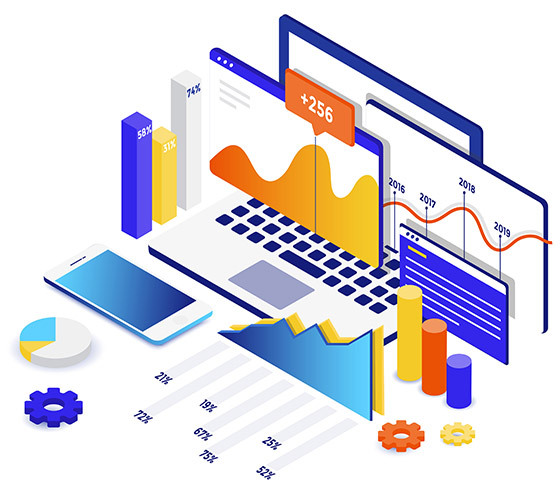 The test-complete provides the functional testing platform that offers various solutions to automate testing for desktop, web application, and mobile application. Watir is an open source testing tool made up of Ruby libraries to automate web application testing. 1. What are step to hire Software Tester? In Nimap , we allow you to have a thorough interview process and hire tester of your choices. 2. Why Hire Dedicated Software Tester?